Cut them into shorts, so that you could watch or listen them from any device without hassle, whenever you need a quick break. Don't worry about time, pausing, resuming, etc. 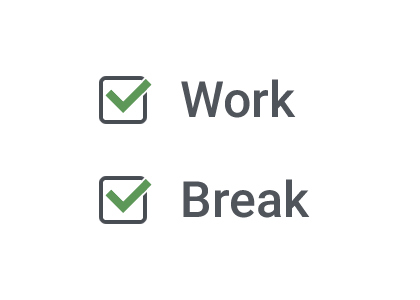 Just play a short, and when it ends you will know that it's time to get back to work. 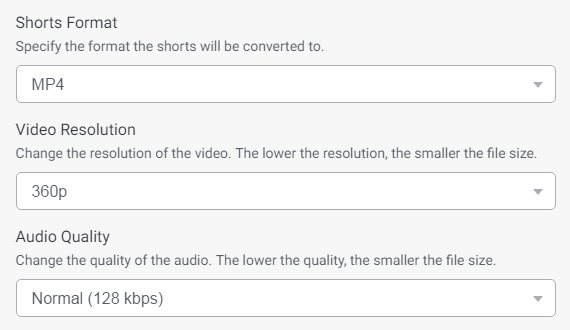 Just select long videos & audios on your computer, specify shorts preferences and push the Make Shorts button. Prefer 15 minutes? Or 30? Or maybe 10? 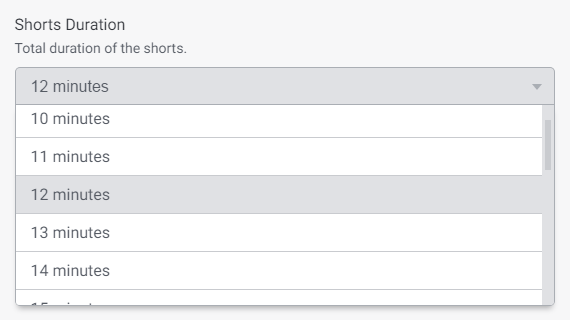 Set the length of the shorts based on the duration of your breaks. 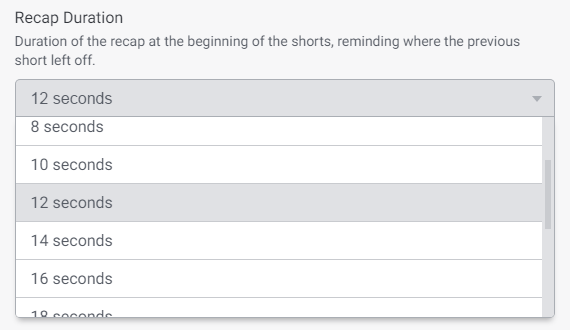 You may add the recap at the beginning of the shorts, reminding where the previous short left off. If the format or the filesize of a video doesn't fit your mobile phone or tablet, you may easily re-encode it with Shorts. Want to extract the audio from "talking-head" videos to save valuable space on your mobile device? Shorts will do that too.